Why is Emancipation Day Celebrated In Jamaica? 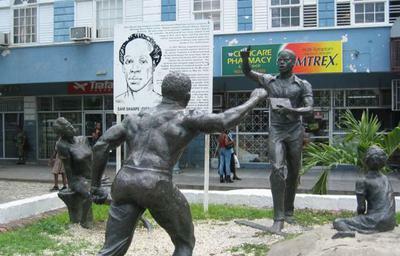 Emancipation Day, celebrated on on the 1st of August each year in Jamaica, is a national holiday. Emancipation, by defination though, really means freedom and liberation from oppression, constraints, inequity and victimization. In our context, Emancipation refers to the 1838 action of granting freedom to our foreparents who were the property of the plantation owners. 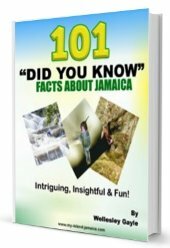 If you know anything about the history of Jamaica, you would have learned of the severe struggles our foreparents had to endure during slavery - getting here and working in the inhumane, cruel and barbaric plantation system. It was brutal. But with resistance and continued lobbying (particularly between 1780 and 1838) by several anti-slavery champions including persons like Thomas Clarkson, William Wilberforce, Joseph Sturge, William Knibb, Thomas Burchell and Samuel Sharpe, the colonial powers did the inevitable. 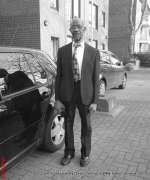 The process bore fruit in 1807 with the abolition of the Atlantic Slave Trade, and then in 1833, August 28, with passing the Abolition of Slavery Act. But the Abolition of Slavery act by the way (also known as the Emancipation Act of 1833), was narrow and limited. For example, it stated that 'all' (only) children under six years of age should be set free, and there was to be a six years' "apprenticeship" from 1834 - 1840 for everyone else. By the way, the British Parliament also voted 20,000,000 pounds as compensation to the slave-holders in their empire. Of this amount 5,853,975 pounds was the share that fell to the Jamaican slave holders. But that did not go down well either. According to Rebecca Tortello, in her The Road To Freedom article, "The tenets of 'apprenticeship' stated that the ex-slaves would work without pay for their former masters for three-quarters of every week (40 hours) in exchange for lodging, food, clothing, medical attendance and provision grounds, in which they could grow their own food during the remaining quarter of the week. They could also, if they chose, hire themselves out for more wages during that remaining quarter. With this money, an ex-slave-turned-apprentice could then buy his freedom. Overall, though apprenticeship proved confusing for the ex-slaves - they were told they were free but they were not really free. Indeed, for many, the quality of their lives had not undergone any great change." As a result there was continued discontent followed by militancy. As a result, apprenticeship ended two years earlier (on August 1, 1838) than the intended six-year term in 1840. The British governor, Sir Lionel Smith, stood before a large crowd in Spanish Town, St Catherine, which was then Jamaica's capital, and read the Proclamation of Freedom from Queen Victoria and the Abolition Act came into effect. That day marked the day of full freedom, the first emancipation day celebration ­ the day our foreparents were finally made free! It was a rapturous day, that August morning, when they gathered in their villages and churches to rejoice and give thanks. Peaceful demonstrations and celebrations occured across the island. A hearse containing shackles and chains that had been used to shackle rebellious slaves, was driven through the streets of the capital Spanish Town, and ceremoniously burned. Essentially, the system, that classified us as property came to an end. When Did Emancipation Day Became A Holiday? Emancipation Day, August 1, was officially introduced as a public holiday in Jamaica in 1893. 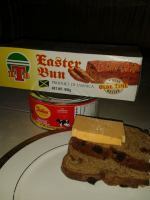 However it was discontinued in 1962, when Jamaica gained Independence, celebrated on August 6. Emancipation Day was however re-instituted in 1997 by then Prime Minister Percival James (PJ) Patterson as a national holiday celebrated on August 1. Independence Day was also fixed at August 6. Why do we bother with this celebration? "The (yearly) Emancipation celebrations give us an opportunity to reflect on the struggle of our ancestors for freedom, against a system that denied them their dignity and humanity, often through brutally oppressive and violent means." At that time, it brought hope to our people and that is the same idea today. This reflection is meant to bring renewed hope and inspiration to us, considering where we are coming from, where we are now, and what we need to do to create the future we desire - just as they did. We could argue that we have some way to go, and we probably do. With the political, social and economic state the country is in, despite some advancements, it is hard to argue. But this celebration is important to us as is our independence day, because truly, "A people without the knowledge of their past history, origin and culture is like a tree without roots" - Marcus Mosiah Garvey. 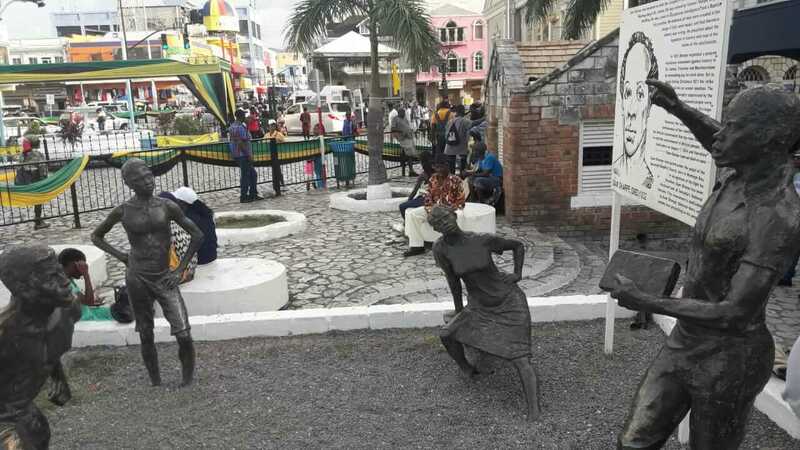 Comments for Why is Emancipation Day Celebrated In Jamaica? Thank you for this very insightful piece of writing. Some of the information I know and some I didn't. For example I didn't know emancipation day celebration ended and restarted in 1997 by the then prime minister PJ Patterson. It is very good for us to know and celebrate our history. We can only pray this and future generations will take some lessons from our predecessors. Keep doing the good work my friend.